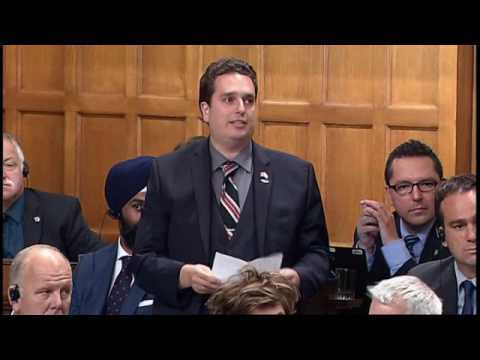 The fate of the world will be decided by the youngsters and with the same belief; the Canadian youth have stepped in the CORK. They are about to participate in the 2019 Sail Canada Youth Championship which will be taking place at CORK International situated at the Portsmouth Olympic Harbor (POH) which is in Kingston, Ontario. The championship is scheduled to start from August 12 and will end on August 16. The event will be conducted for 4 days which include racing for 5 fleets and they are Laser 4.7, Laser Radial, i420, Club 420 and 29er. The Sail Canada Youth Championships (SCYC) is an event which is held every year which brings together some of the country’s top youth sailors. The main purpose behind conducting the championship is to provide opportunities for development of youth sailors by means of racing experiences and training and the Youth National Champions are awarded for their performance and their officials are also developed. It was a great achievement for Brenda Bowskill as she made it to the top not only in education but also at her favorite sport. 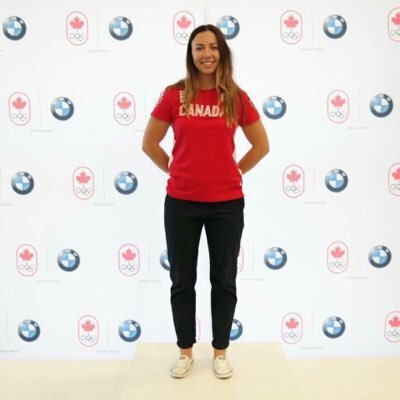 The Olympian and Canadian Sailing Team crew did take part in the event with a lot of enthusiasm, especially after a long gap of not sailing. She mentioned that Long Beach is an excellent spot for sailing. During the training period, the weather was a bit too hot for the sea breeze to set in and hence they had to undergo some mild light air practice as the days were nearing to the regatta. The regatta finally took place on Thursday and the sea breeze started to kick and the team had the majority of races in 14-20 knots. This was indeed a good feeling for Brenda. She positioned to the top of the leader board and was followed by CST fellow crew Sarah Douglas as she was placed 1st and 2nd overall. The Laser Radial sailors did not move from their spots and continued to keep a steady pace throughout the week of the competition. Brenda was overjoyed with her victory and said a few words. She said it was the best training, especially after her return as she finished her degree to start racing again. She was quite fortunate that things did work well for her and in the same week her results were announced for board examination. She passed as an RN and also won the regatta. Brenda had an excellent week of victory and learning and she is all the more excited about worlds which would come up in no time. The 2018 Extreme Sailing Series is set to continue this yearas it has for the past 11 years. The organizers OC Sport have confirmed the 12th consecutive season as one that would feature eight major cities in three continents as part of a global tour. The proposed continents are America, the Middle East and Europe. The first act is slated for Muscat, Oman in a month’s time. The 2018 edition would see foiling action begin on March 14-17. After the GC32 Racing Tour became recognized as a World Championship event last year, the Tour fleets and that of the second point scoring stage of the 2018 Extreme Sailing Series will combine in Lake Garda, Italy from 24 to 27 May. The next stop would be Barcelona, Spain. This is the second time for the host city. The fleet will be headed there from June 14-17 after a short rest. The local organizers in Spain FNOB are hoping to pull more crowd than before to their end of the circuit. The fleet would then head towards Portugal from 5-8 July at yet to be named venue. The next target would be St Petersburg, Russia on 9-12 August. The venue is the iconic city centre stadium for the fourth time in the series. As Wales celebrate the ‘Year of the Sea’ they would be the next host. As usual it would be part of the Cardiff Harbour Festival for the seventh time. Upon leaving Europe, San Diego would be the next destination of the fleet from October 18-21. The grand finale is set for Los Cabos, Mexico from November 29 to December 2. 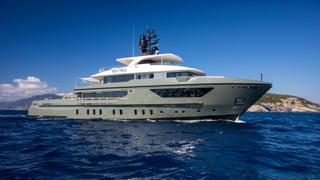 The motor yacht Magic (39.62 meter) has been listed for sale along with Moran Yacht & Ship. It has been given the price reduction of a $1,000,000. The yacht was launched by Northern Marine in 2004. It is an all-GRP semi-displacement yacht featuring a stunning exterior and interior. 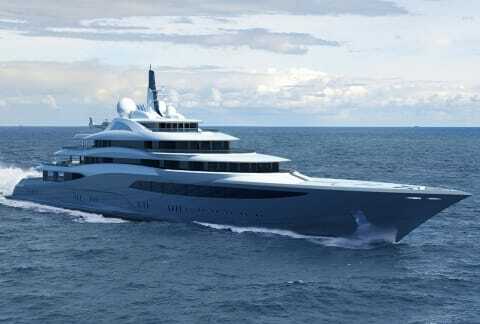 The exterior and interior work of the yacht has been designed by Setzer Yacht Architects. The yacht has followed the extensive refit in the year 2014 and many new features were added in it. 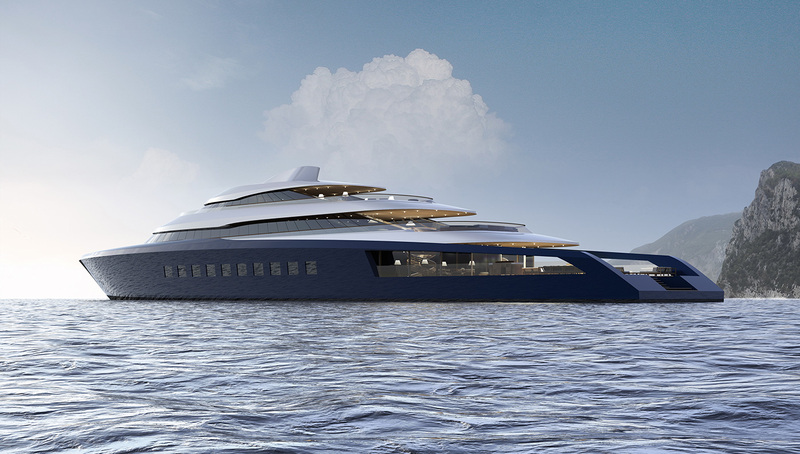 The new features added in the yacht include hardtop of carbon fiber with UV-protected skylights and a platform of hydraulic swim. Team New Zealand is pleased with their hand and they have laid their cards on the table. The team after spending almost a month in hibernation in Auckland got into some racing in Bermuda recently. Till this time, only the chase boat of the team was at spar in mock match races. In Bermuda, the team had its first show after the gap, and Glenn Ashby with his crew impressed the spectators with their first performance on the water. They competed in three matches out of which they got the win three and that included the confidence-boosting win over Artemis. Artemis is the same team who sets the pace and performed well in the initial rounds of the practice racing that was official. The appearance of Emirates Team New Zealand in the fourth round of practice racing on the final day has been just a week past when the New Zealand team launched its catamaran of the America’s Cup Class (ACC) in Bermuda. Winter sailing might sound too difficult in cold weather but for those who brave the weather at this times of the year experience several thrills from such events. 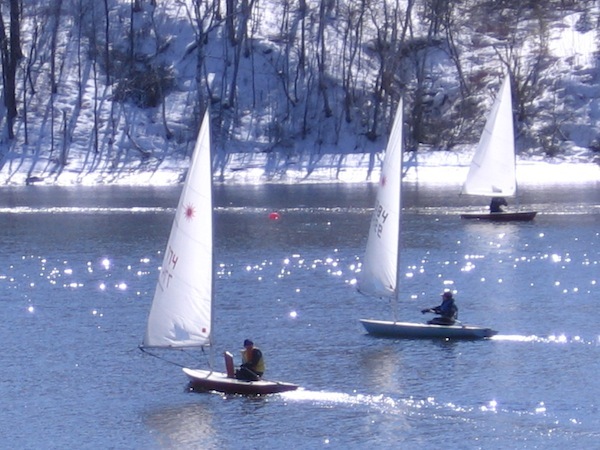 Some advantages that winter sailing offers are fewer boats in the waters as most people tend to stay away from this sport at such a time of year. Winds are stronger and lessons at yachting clubs and from professionals come at a discounted rate. In the world, Florida has three largest cruise ships. But, Royal Caribbean called Florida home. The vessel of Quantum-class Quantum of the Seas, Ovation of the Seas and Anthem of the Sea are said they are among the best in the industry, but till date it has mainly called either the China or New York. But, now the turn has come to Australia. Seas Royal Caribbean Ovation will not make debut in Australia and will call Australia it home. Ovation of the Seas, made its debut in April and in this week itself it made debut in Sydney. This vessel will be largest ever vessel sailed in Australia. The vessel has the capacity of holding 4,180-passenger and it has been built exclusively for market in China. It has been sailing from China, Tianjin and City of port near Beijing; it is sailing at these places since June. The 27th edition of the Rolex 72 World Championship and Maxi Yacht Rolex Cup has concluded and there was a steadier breeze of 10 to 12 knots on the final day to assist the sailors. Most of the division’s results were decided on the final day of the event. The blind match racing sailing event that was scheduled from September 21st 2016 had to be delayed for several days as the teams had to wait for the fog to clear out and the wind to pick up. There were five teams contesting that comprised of teams from Canada, Israel, Great Britain and United States. The world championship finally starts on Friday. The British team consisted of skipper Vicki, who was at the helm of the boat and the team emerged as an early leader as they won all the matches. With Rio games round the corner, there is much excitement and preparation in the air. For those who have already been part of such events and won accolades for the same, it is time that they inspire those who are getting ready for the epic battles. One such authority figure is Josh Adams, who is managing director of the US Olympic Sailing Association. He has recently penned an open letter to all US sailors who have qualified for the event.